16ft x 7ft freestanding aluminium stadium box football goal for 9-a-side matches and training. 110mm aluminium frames with a UV treated goal net. Optional wheels and weights. The 16 x 7 stadium box football goal comes equipped with a premium quality 5mm braided HDPE twine box goal net which fits perfectly to the goal frame. 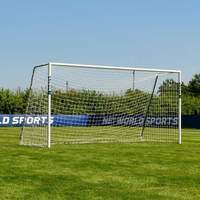 Kept taut and in shape by a 4-point net tension system combined with back bracing bars, the top of the range all-weather goal net is a reliable performer. 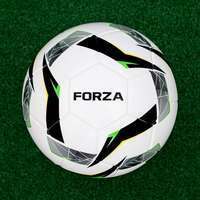 There is the option to add the best football goal wheels on the market. The heavy duty lever type box goal wheels facilitate quick and easy movement by lifting the goal 100mm off the ground with its cutting-edge CAM mechanism. Designed for reliable mobility, the puncture proof wheels will add a new dimension to your goal. Independently tested to BS EN safety standards, the stability of the 16 x 7 stadium box goal can be further improved with the addition of internal counterbalance weights. 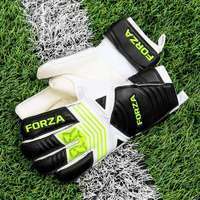 Specifically moulded to seamlessly slot into the profile of the goal frame, the easy to use weights provide added protection against loss of shape. 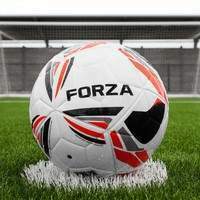 Change the face of 9-a-side football matches with the premium quality of this 16 x 7 stadium box football goal. 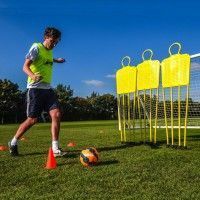 Freestanding in design and made from highly durable material, the stadium box goal adds a professional touch to 9-a-side matchdays, with the necessary versatility to take training and coaching sessions to new heights. 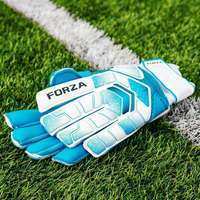 The toughness, mobility and high levels of quality set this 16 x 7 stadium box goal apart from regular junior football goals, revolutionising the 9-a-side matchday experience.. 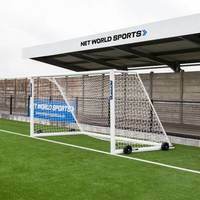 Evoking the look and feel of the goals found on Premier League pitches, the smaller sized 16 x 7 stadium box football goal brings table-topping quality to 9-a-side youth teams. 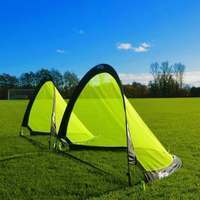 The goal features a 5mm braided HDPE goal net, which has been tailored to maintain the perfect fit no matter what punishment ambitious junior plays deal out to it. 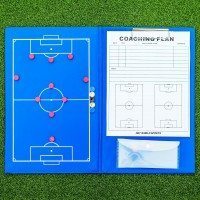 Perfect for coaches looking for a reliable stadium box goal, the rot-resistant box goal net will perform to its optimum capacity all year round. UV stabilised and built to last, the all-weather stadium box goal net is in it for the long haul. 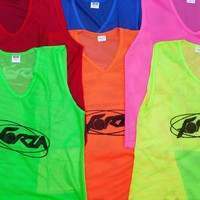 Suitable for pulling double duty during 9-a-side matches as well as training sessions, the long-lasting thick box goal net is a cut above the rest. Lesser box goal nets commonly sag down the middle, a pitfall which is non-existent throughout the pristine design of this HDPE box goal net. 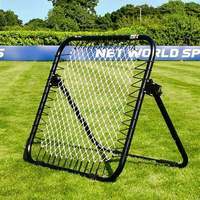 This premium box goal net shape is achieved due to the combination of a unique 4-point net tension system and galvanised steel back bracing bars, which tension the net for the ultimate levels of tautness. 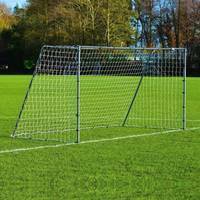 Keeping the heavy duty box goal net fixed in shape throughout all matches and training sessions, this is the most reliable stadium box goal net on the market. 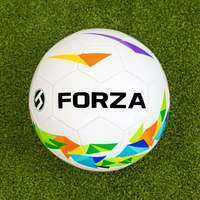 Made from premium materials, the 16 x 7 stadium box football goal can keep up with the pace during rigorous matches and training sessions. 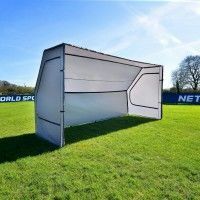 Utilising highly durable 110mm reinforced aluminium in its manufacturing, the box stadium goal will look as good as new over the course of multiple seasons, with a white polyester powder coated and scratch-resistant finish which has been designed to combat the elements. 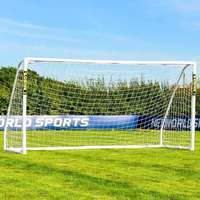 The weatherproof 16 x 7 stadium box football goal is can also be left assembled outdoors without becoming damaged by rust or corrosion, offering convenience to match its quality. This 16 x 7 stadium box football goal has been independently tested to BS EN 748/8462 safety standards and comply with worldwide match regulations. 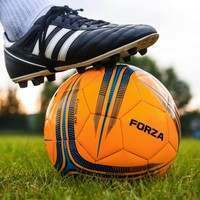 For enhanced health and safety measures, our optional internal counterbalance weights can be included to ensure that the freestanding football goal doesn’t shift when struck by the ball. 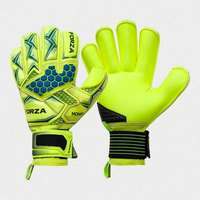 The unassuming goal weights place securely into the goal frame, protecting against overturning and guaranteeing safety. 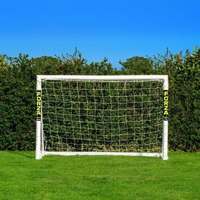 The professional quality of this 16 x 7 stadium box football goal makes it the best 9-a-side matchday football goal available.